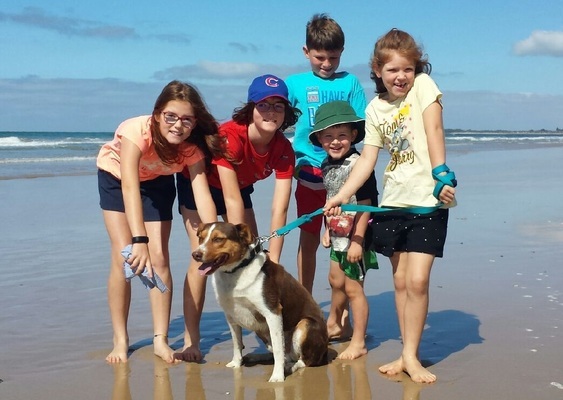 Local youngsters at the beach with their pooch pal during a Barwon Coast workshop. Ocean Grove dog owners need to work on their canine companions’ beach behaviour, two workshops have found. Barwon Coast funded the recent workshops to help owners and non-owners better understand dog behaviour and body language. “The workshops identified the need by some owners that they required more training to improve their dog’s behaviour,” a Barwon Coast spokesperson said. Barwon Coast in late 2017 partnered with local agencies to launch the Share our Shores campaign promoting the responsibilities and rights of beach users. In response to feedback Barwon Coast funded Cherished Pets Foundation to run two workshops teaching locals how to minimise potential canine conflicts. Participants came from across the Bellarine Peninsula, Geelong and Surf Coast, with 89 per cent owning dogs, the spokesperson said. About 70 per cent indicated they gained better understanding of dog behaviour through the workshops, the spokesperson added. Following the launch, Federation University surveyed beach-goers on coastal-related topics. The university will publish a summary report later this month. The results will come out as City of Greater Geelong reviews its dog policies. Geelong’s council is considering areas where it could prohibit dogs, following 666 reports of dog-related incidents in the 12 months prior. Fifty-five incidents involved people while 10 were serious, according to council statistics. 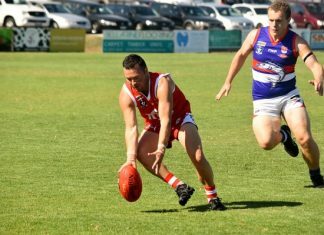 Two loose dogs allegedly killed a dog and injured two others in three attacks one morning at Highton last month.